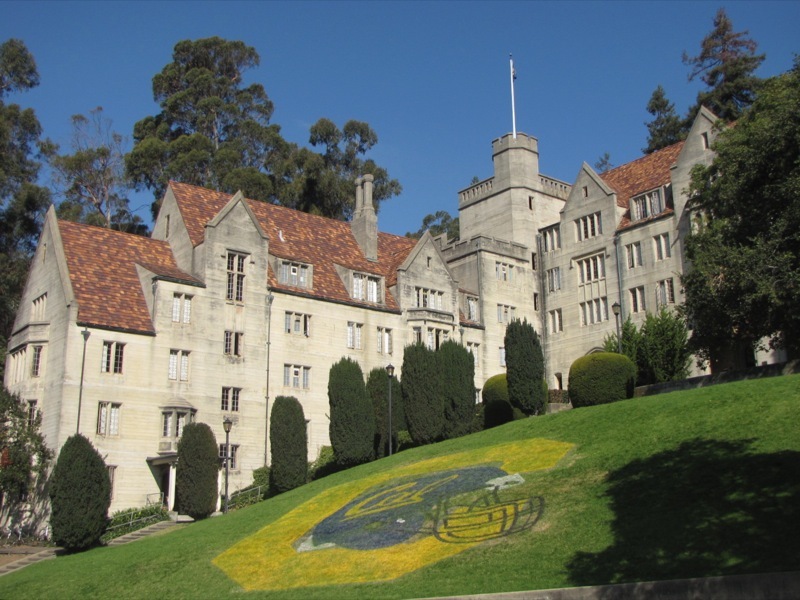 UC Berkeley Bowles Hall Renovation | Inspection Services, Inc. In 1929, Bowles Hall was groundbreaking. The nation’s first residential college, it opened its doors at UC Berkeley to 102 male undergraduates who would live for four years in a self-governing, live-learn community alongside graduate student and faculty mentors. Built on 1.5 acres on Charter Hill, between Memorial Stadium and the Greek Theatre, the eight-story, Collegiate Gothic-style structure also was modeled after the architectural traditions of great English universities. The work involved remediation of 84 years of deterioration, particularly roof, water-tight integrity, elevator, plumbing and electrical infrastructure. The historic dining commons, lounge, entryway, library, grand staircase, the exterior, elevator, windows, plumbing, and electrical systems all will be restored. Each of the 43 single and 73 double rooms will have a bathroom. Life-safety systems and ADA access will be upgraded to meet current requirements, and state-of-the-art technology and on-site food service will be added. The seismic retrofit and renovation of the Hart Library is also included. Since the building is on the National Register of Historic Places, the renovation project will follow the U.S. Secretary of the Interior’s standards as well as guidance provided by the California State Historic Preservation Office and historical preservation architects. The goal is for Bowles Hall to retain its historic look, but to be modernized internally.